Here is repost about the errant renovation contractors from SGPropTalk. However, I do not think that the errant renovation has risen due to the poorer quality etc. But rather, the onslaught of the BTOs, ECs and Condos are too fast too many for the renovation companies and contractors to handle. Coupled with the labour crunch, it is inevitable that the standards of the industry dropped. 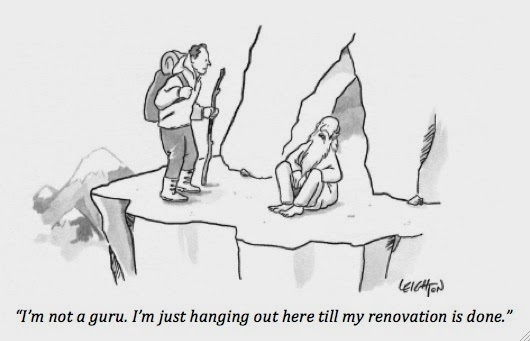 "Gripes about errant renovation contractors have risen in recent years, despite efforts to boost professionalism in the trade. To curb unreasonable requests from customers, Mr Tan said he is in discussions with CASE to work out an arrangement such that when a complaint is received, the RCMA, together with the contractor and the client, will visit the home to assess who is at fault and make recommendations. He hopes to implement it by this year."